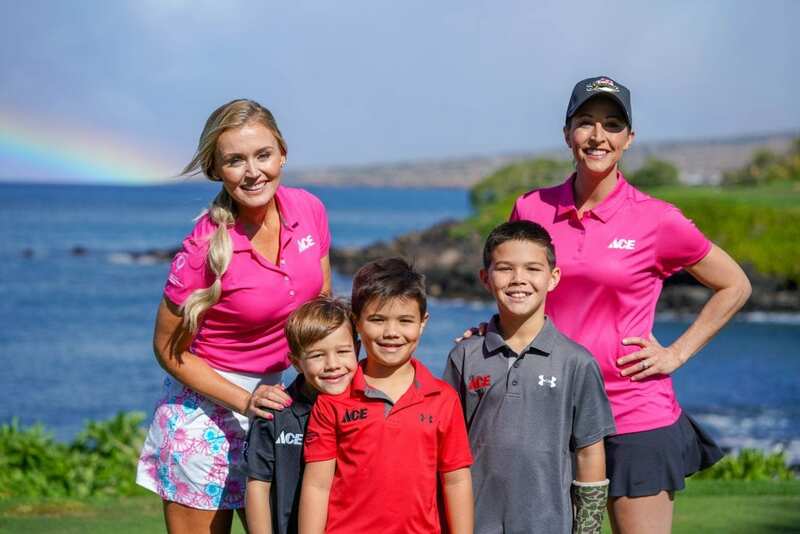 We asked Blair O’Neal a few questions about her recent time playing in and winning the 2019 Ace Shootout benefiting Children’s Miracle Network Hospitals. Q: Hey Blair! Congrats on winning the 2019 Ace Shootout. Do you know a kid treated at a children’s hospital? If so, can you share a bit about them? A: I had the opportunity to meet a lot of inspiring children and their families at Phoenix Children’s Hospital a few of months ago. Everyone had a different story and background, but the one common theme amongst all of them was their attitude to fight and make the most of their situation. 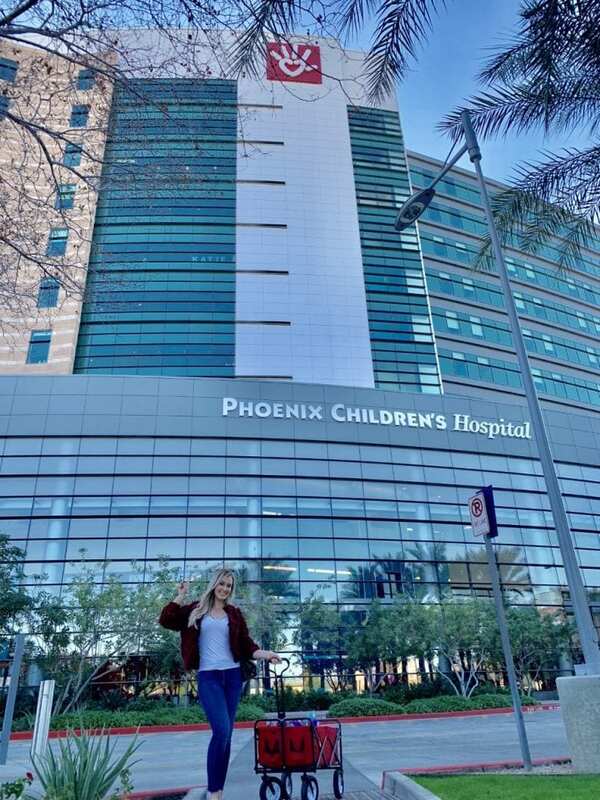 The staff at Phoenix Children’s Hospital were all so diligent about caring for the needs of the children, their parents’ concerns, and what they could do to grow the hospital. Q: After playing in the Ace Shootout, how has your understanding of the cause of children’s hospitals changed? A: The entire event was very moving. From meeting some of the children at the event, to the many conversations with staff and past players, it really created a better understanding of how many lives are touched by children’s hospitals. The Ace Shootout raises so much money for children’s hospitals all over, and I think it really provides hope for those that need healing. Being a small part of that was truly fulfilling. Q: What message do you have for the kids at the hospital you played for in the Shootout? A: Stay encouraged and courageous. You are all fighters, and there are so many people who love and care about you. Q: Why did you decide to be a player in the Ace Shootout? A: This is my first year playing in the Ace Shootout. When I got the invite, it felt like such an amazing opportunity to be able to do something that I love AND be able to give back and make a difference. It was a very easy decision. Q:What was your favorite part of your time playing in the Ace Shootout? A: Winning first place team prize money for Phoenix Children’s Hospital! Not just because I’m a touch competitive, but more importantly because I know it’s going to help so many children and families in my community! Q:What does it mean to win the Ace Shootout to you and help kids treated at Phoenix Children’s Hospital? Thanks for your time, Blair! We loved having you as a player on Team Golf during the 2019 Ace Shootout. The 2019 Ace Shootout aired on March 24, 5:00 p.m. EDT on Golf Channel. Check local listing for more airings.